French software engineer Philippe Kahn sent a grainy color photograph of his infant daughter Sophie, moments after she was born, to his family and friends using a cobbled-together contraption made up of his mobile phone, a digital camera and a linked online network. This transmission marked a decisive moment in the history of sharing photos—an essential component of photography since its inception. Technology has escalated—and accelerated—the creation, distribution and consumption of photographic imagery, and as a result, millions of images are now sent across the Internet each day. 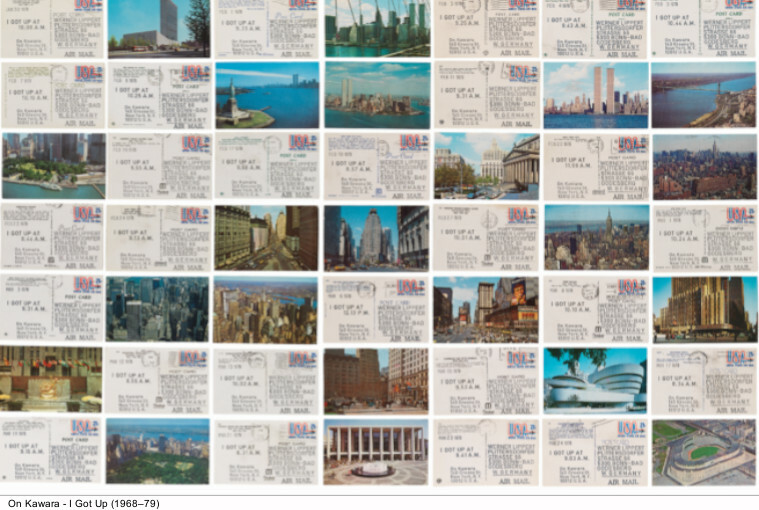 On view at the San Francisco Museum of Modern Art (SFMOMA) snap+share: transmitting photographs from mail art to social networks will explore the outward gesture of sharing pictures, instead of the more traditional, inward act of taking photographs, throughout the history of the medium. 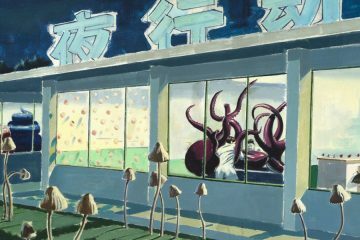 The show will examine our current social media environment as the latest iteration in a long lineage of using networks—first with postal systems and now the Internet—as a vehicle for art making, as well as affirming one’s place in the world. 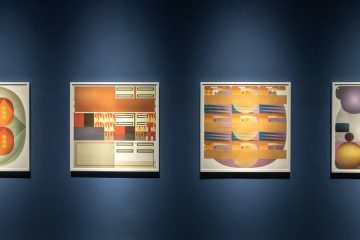 SFMOMA will be the first institution to look at this phenomenon in an historical context. 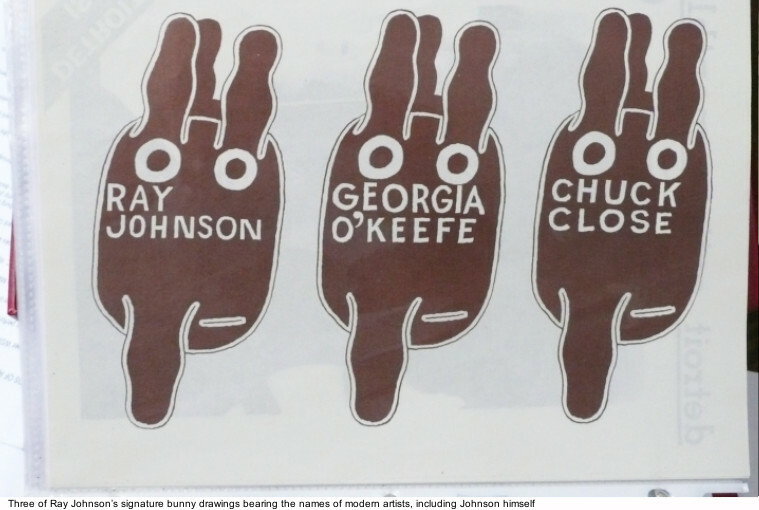 With origins in the mail art movement of the 1960s and ’70s, the exhibition will feature early work by Ray Johnson, often referred to as the father of mail art in the United States. Mail art involves sending a postcard, image or photographic equipment through the postal service often with text or instructions. 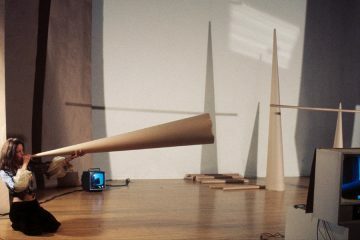 In the process of distributing and even creating artwork through the mail system, artists also create networks of participants. Contemporary projects on view will include videos and installations in which artists consider how we share images in the digital age. 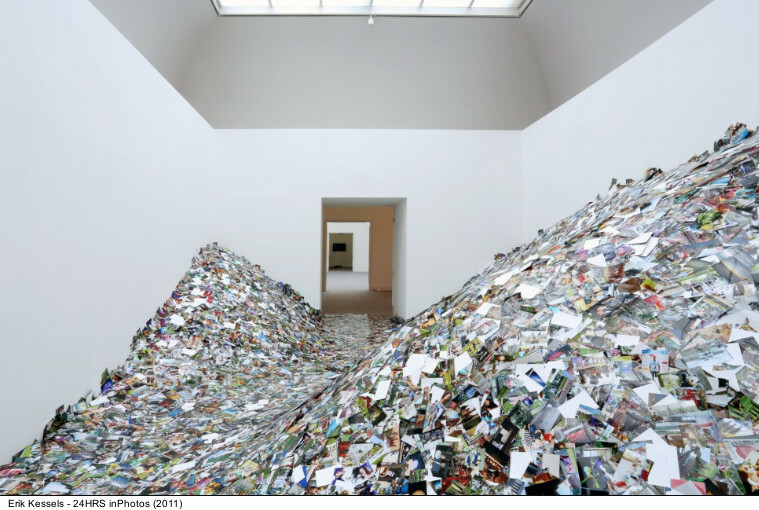 Erik Kessels’s 24HRS in Photos (2011) makes today’s mass transmission of images take up physical space in an immersive installation, where every photo uploaded to the Internet in a 24-hour period is printed out and placed in a single gallery. 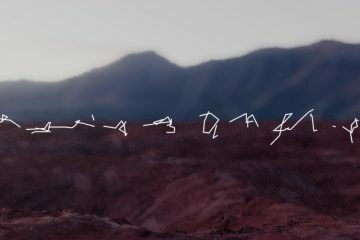 Jeff Guess’s mesmerizing video projection Addressability (2011) illustrates the dematerialization of photographs, rarely printed as physical objects but rather shared as digitized pixels. In her series Photo Opportunities (2005–14), Corinne Vionnet shows the ubiquity and uniformity of tourist photographs of landmarks in Beijing, Paris and San Francisco, among other major cities. The exhibition will continue outside the museum walls, with Aram Bartholl’s massive Google Maps’ red geo pin sculpture installed atop the museum, highlighting the overlap between our physical and digital worlds. snap+share will also present playful works involving Internet memes, the ultimate method of sharing images on a previously unprecedented scale. David Horvitz’s 241543903 (2009–ongoing) encourages people to put their heads in a freezer, snap a picture and upload it using the tag #241543903, virtually linking thousands of people through a shared act. 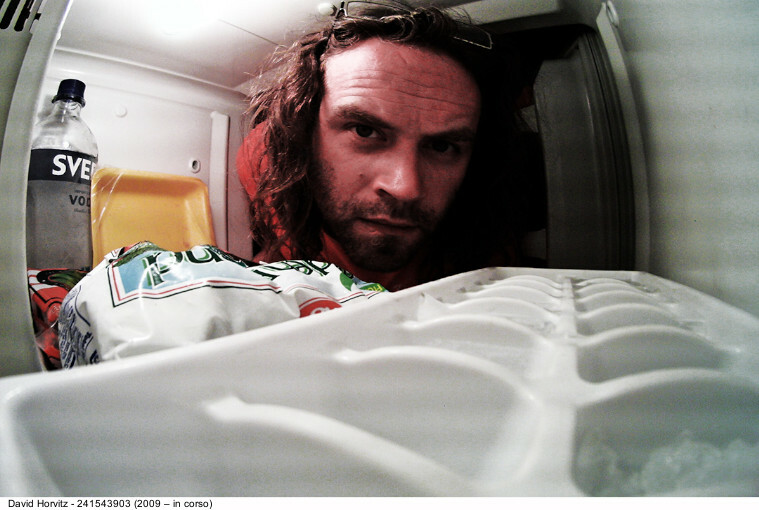 In addition to showing popular examples of uploaded photos, this interactive installation will include a working freezer for visitors to join in contemporary meme-making. 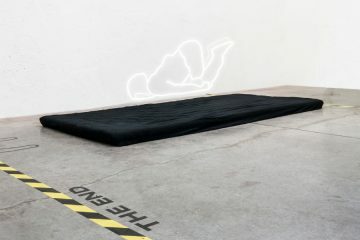 The show will conclude with Eva and Franco Mattes’s Ceiling Cat (2016), a three-dimensional sculpture of the viral feline meme peering down at visitors from above.